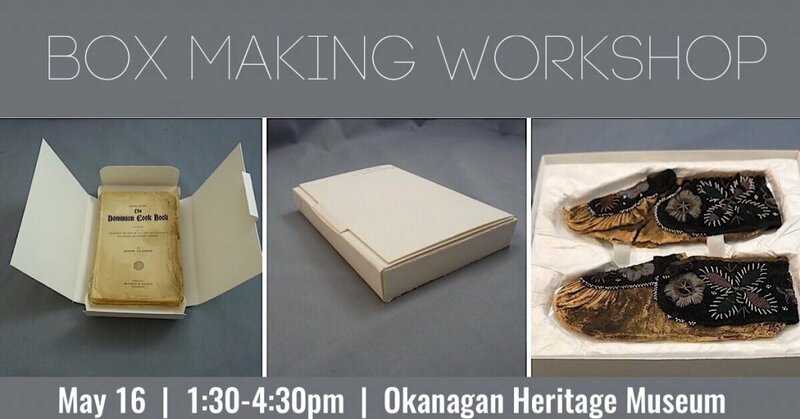 During this workshop participants will get a hands-on experience making different custom enclosures for books, paper documents and other objects. We will discuss different material types and when to best use them. Participants will go home with instructions to make the enclosures covered in the workshop. If tickets sell out, please contact Nikki to be put on a possible waiting list for a future date.